Storing digital images on computer servers is currently the low-cost solution for storing documents. However, that has not always been the case. For decades, microfilm was the storage media of choice. Today, many companies still have large libraries of microfilm. 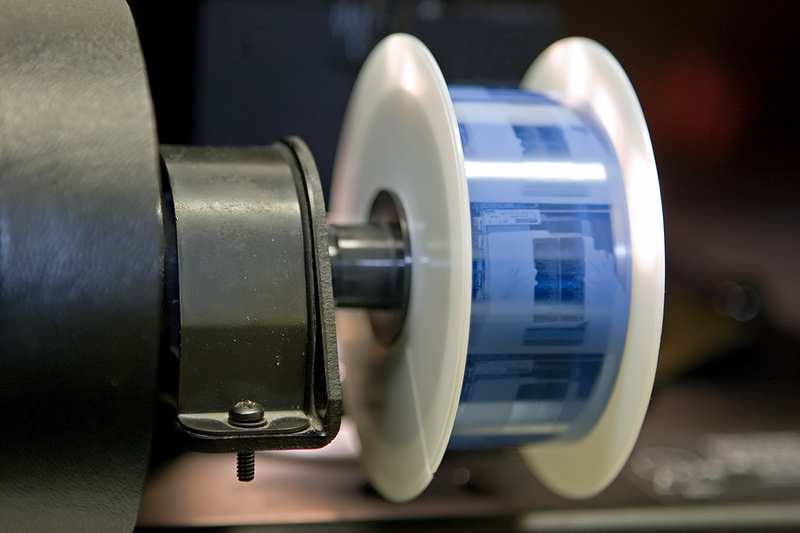 Roll Film – Documents are stored on 16 mm rolls, or roll microfilm. Microfiche – 7 rows of 14 images per sheet of film about 4 by 6 inches. Computer output microfilm (COM) – Captures computer output directly on film. Engineering drawings – are normally recorded on larger 35 mm roll microfilm. Each “blueprint” is then cut off the roll and glued into a frame. There are lots of reasons that companies used microfilm, but the main reason was it was one of the most durable and largest capacity storage mediums at that time. 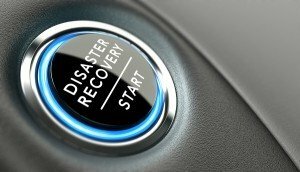 You could fit several documents on one roll, which allowed you to make sure your business was up and running in event of a theft, loss, or natural disaster. Microfilm has a long life expectancy but it must be kept in a temperature and humidity controlled environment and left in special sealed containers. Only working copies should be used for retrieval purposes. No more than five working copies should be made from the master copy. Additional working copies should be made from a working copy. Some companies keep their masters in an air-conditioned room, but few businesses follow all the requirements for a long life expectancy. Many companies don’t even keep their master copies in a controlled environment at all more frequently the only original is used as the working copy. These errors in usage make the lifespan of microfilm much shorter. Only working copies of roll microfilm should be used in viewers or reader/printers. The original is viewed from the shiny base side of the film, with the emulsion on the outside of the roll. The first generation copy is viewed using the dull emulsion side of the film, with the shiny base on the outside of the roll. Reader/printers are designed to minimize the wear on the front of the film since only working copies should be used. When an original is viewed the wear is on the delicate emulsion. Many companies did not follow good practices or standards when making the original film, so image quality is often bad. They may also have been filmed on a white background so it is hard to determine the documents edges. Most people dislike microfilm storage media, primarily because retrieval is time consuming and poor image quality makes the documents difficult to read. Document retrieval requires physical proximity to the film viewing equipment. Searching for a particular document on microfiche may require scanning 50 or more pages. 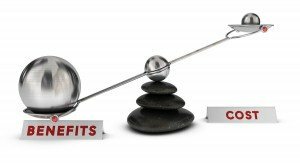 Most companies quickly recover the conversion costs. As a result the days of microfiche reader are going the way of the rotary dial phone, but if your system still uses microfilm or microfiche, Record Nations can help! We offer full-service microfilm scanning, microfilm conversion, offsite media storage, and more. Get Free Quotes on Microflim & Microfiche Scanning Services Today! Get microfiche conversion from the experts at Record Nations. Our microfiche conversion solutions takes the stress off your employees and gives you reliable documents you can easily access. It’s important to find a company you can trust to help you manage your important documents and records. Record Nations works with a network of conversion specialists across the country to provide you with the microfiche conversion solutions that your company needs. To get started, fill out the form to the right, or give us a call at (866) 385-3706. Within minutes of receiving your request, you will have free quotes from experts in your area that can help you with your records management and backup.